Search Engine Optimization (SEO) for Mobile Websites – a Myth or Reality? SEO is a sure shot thing for websites, but it is carried out considering the fact that sites are usually surfed on desktops and laptops. But nowadays, there’s a more concerning question, and it is regarding mobile SEO. People who have websites are sure that they either need to go for responsive website designing or they need to get their sites optimized for mobile SEO and the reason – they know that mobile web browsing is on constant rise. But, they are confused on whether they should go for mobile SEO or not. Several reasons contribute for this confusion. The very first reason is the emergence of too many mobile platforms. This makes it mystical for people to know what is going to work for them and what isn’t. They aren’t sure if their web apps are going to perform with the same efficacy in all mobile platforms. This unfamiliarity makes a site owner question the existence of mobile SEO. Therefore, when it comes to site optimization for mobile, they aren’t even sure whether such an optimization even exists or not. Is Mobile SEO Just a Myth? While site owners would gladly go for ‘normal’ SEO, they are hesitant to go for mobile SEO. Call it ignorance or their unwillingness to take risks, for some people, mobile SEO falls in the category of Santa Claus and his sledge – it makes for a good story but it’s mythical. For them, there is no difference between normal and mobile SEO. For instance, people have questions like does search behavior of mobile surfers differ from desktop browsers or do mobile search results differ from normal search results? 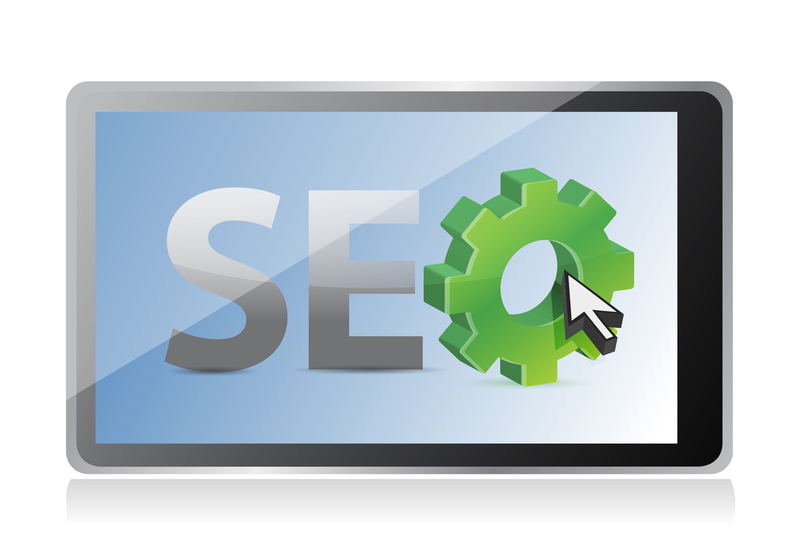 Most important question they ask is if mobile SEO does exist, does it return fruitful results? Well, these questions do sound genuine. Before investing further, they would certainly want to make sure that they are not throwing their money just for some myth. The truth is that mobile SEO does exist that too in a vivid form. The one obvious evidence is the return of keywords results of Google Adwords tool on the basis of mobile devices. This tool that once returned keyword search results only on the basis of desktops, has now gone device specific. The tool now returns keywords search results based on mobile devices too. This means that there is difference between mobile search behaviors and mobile results of the desktop users and laptop users. This evidence has been fortified by Bryson Meunier, the Chicago-based SEO and mobile search optimization expert and an active contributor of Search Engine Land. According to Meunier, there might be certain keywords for which search results in Google Adwords might not vary a lot. But, certain categories like sports and fitness, retail and dining and nightlife, indeed show a high degree of variation between search results on desktops and smartphones. The variation emphasizes that search behaviors do differ in devices. So, site owners can very well come out of the dilemma for the existence of mobile SEO. Also, considering the words of the experts, it would be a wise option for site owners to utilize mobile search opportunity and maximize their profits.